You will participate in our LIVE EIGHT HOUR certification training with our expert instructors and guest speakers. Get certified by the best in the business. You will receive our CBD Training Academy Welcome Kit at the training which will include CBD product samples from some of the best manufacturers in the industry. You will participate in our LIVE EIGHT HOUR training Seminar with our expert instructors and guest speakers. You will participate in our LIVE EIGHT HOUR training Seminar with our expert instructors and guest speakers. LIVE in Denver at the Convention Center the day before CBD Expo Mountain begins. You will participate in our LIVE EIGHT HOUR training Seminar with our expert instructors and guest speakers. LIVE in San Diego at the Paradise Point resort and Spa the day before CBD Expo West begins. Can’t make any of the live trainings? All of the CBD Training Academy courses are available online for your to learn at your own pace. Courses available for individuals and corporate teams. What makes our training the most comprehensive in the CBD industry are the people who provide the information and insights. 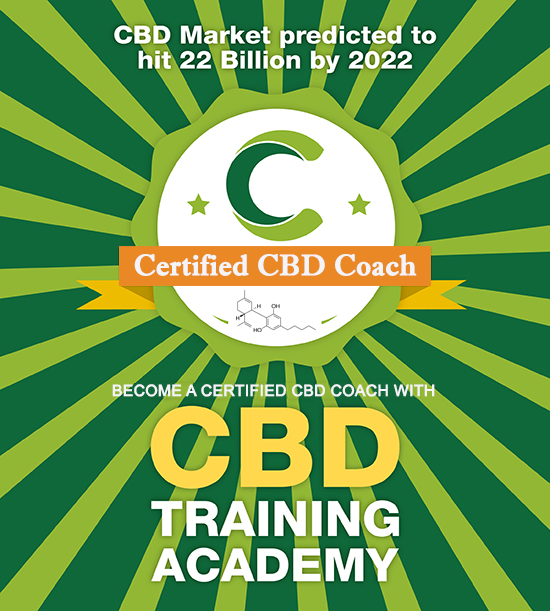 CBD Training Academy presenters are some of the top industry leaders with deep domain knowledge and expertise. (For a list of speakers and schedules for each event, see the specific registration pages). Celeste Miranda is a seasoned marketing professional who has gathered significant notoriety in the cannabis industry over the past 6 years (10 additional in mainstream marketing). She has taken many cannabis start-ups through very successful launches, gaining unmatched exposure for what are now some of the largest industry brands. 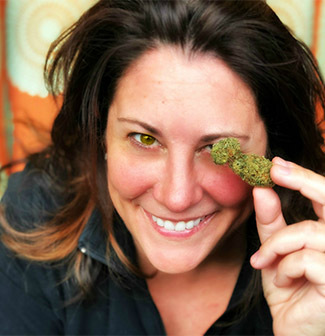 Celeste is a frequent speaker on marketing in the cannabis industry at some of the largest cannabis industry expos and events www.cbdexpo.net . Dr. Jake Felice, N.D., L.M.P. 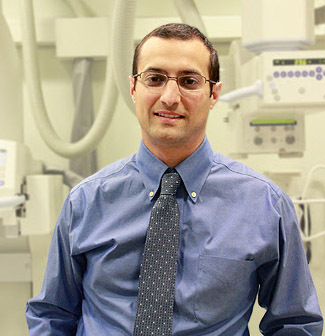 Dr. Jake Felice, N.D., L.M.P. is a charismatic public speaker and social media expert on the topic of medical cannabis. As a consultant and national cannabis brand ambassador, Dr. Felice provides scientific, medical, public relations, and compliance based advice for companies in emerging and existing cannabis markets. Dr. Felice has consulted for major cannabis companies including for Willie Nelson’s brand, Cannabis Basics, Medical Marijuana 411, Seattle Central College, and The Academy of Cannabis Science. 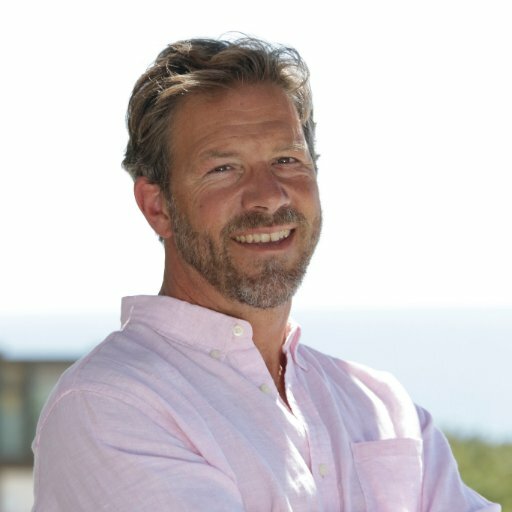 He is a recognized cannabis expert and blogger at www.CannabisMatrix.com.